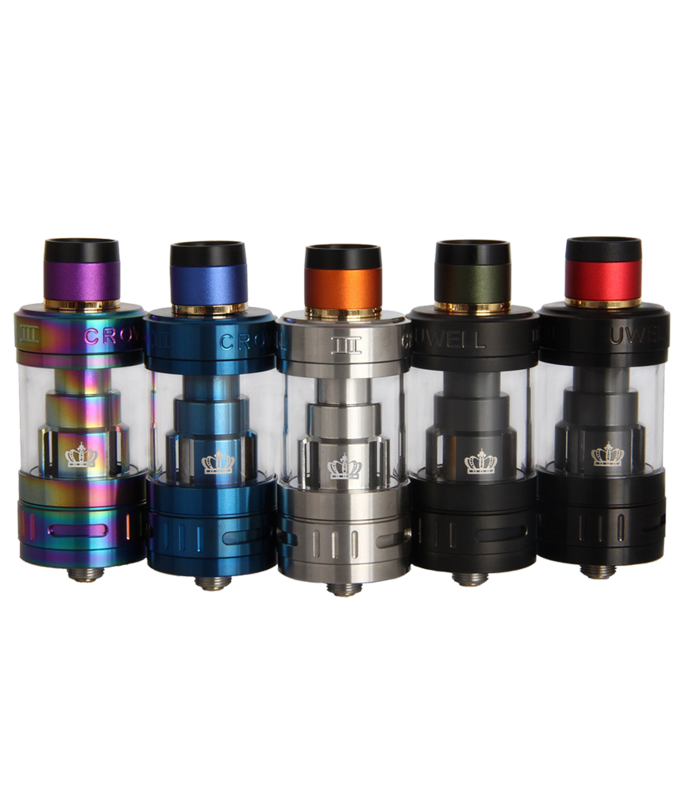 The Uwell Crown III Sub-Ohm Tank is the modernized rendition of the trendsetting Crown series, elevating the Sub-Ohm segment with top-tier design featuring 5mL e-Liquid capacity, threaded top-fill, and introducing the innovative plug-pull Crown III replacement coils. 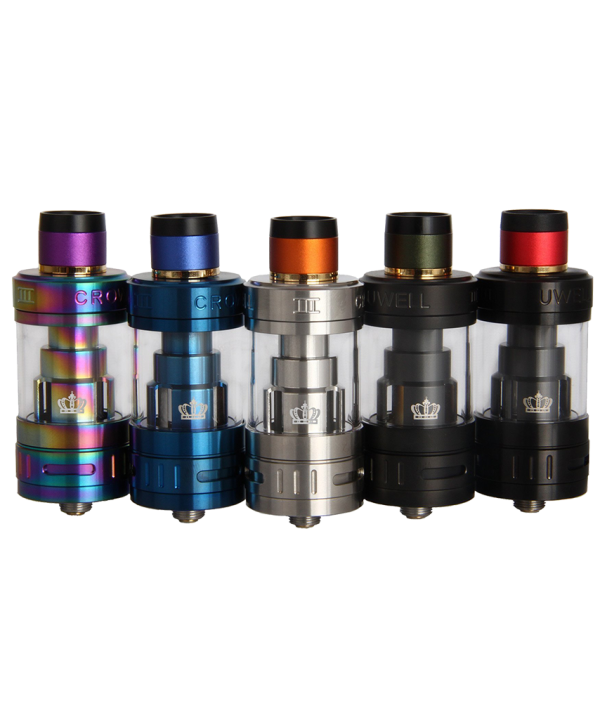 Constructed upon the foundation elements of the original, the Crown 3 measures 24.5mm in diameter with upgrades across the board as well as aesthetic improvements with the launch of colorful drip tips. 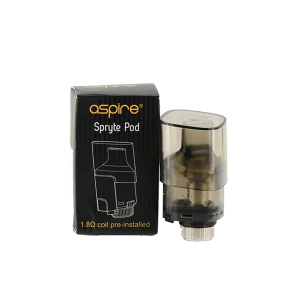 The tank reservoir has a maximum capacity of 5 milliliters, refilled via patented threaded top-fill system to expose the filling port. 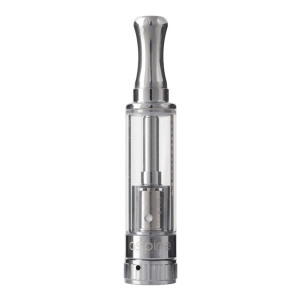 An improvement in chimney and structural design greatly reduces the amount of e-juice condensation, which diminishes leakage potential. 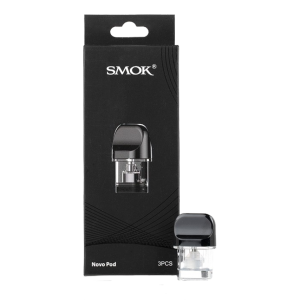 The new coil family utilizes with the Crown 3 have optimized for a perfect balance of vapor and flavor production, adopting a Parallel Coil Structure along with a convenient Plug-Pull mechanism for ergonomic replacement process. 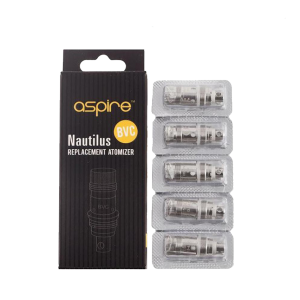 Following in trends with modern power delivery, the 0.25ohm Crown III SUS316 Parallel Coil features a wattage range of 80 to 90W, with a 0.5ohm rated for 70 to 80W. Airflow for the Crown III is arranged in dual air slots configuration around the base of the chassis, providing ample cooling properties throughout the structure. 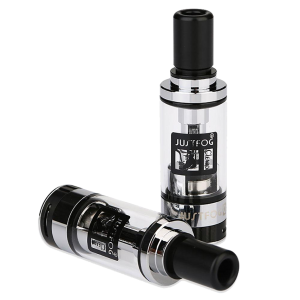 Heralding the newest generation of Crown atomizers, the Uwell Crown 3 Sub-Ohm Tank heralds a class-leading flagship platform.